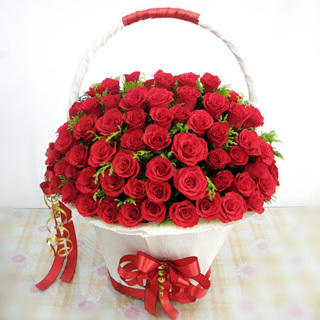 How many chances will come to be presented with gorgeous 100 stem roses? 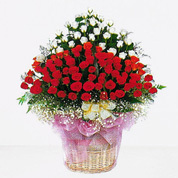 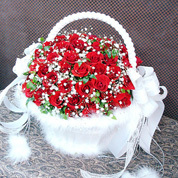 With their charming color, this arrangement is elegance style and not plain. 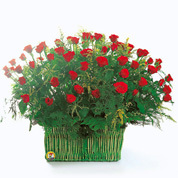 Roses are the perfect gift for all seasons and a classic presentation for any occasions.